Today we are looking back at the best of the best main dishes from 2012. 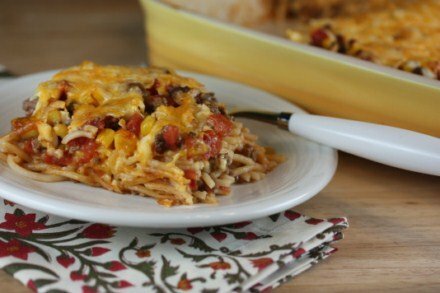 Southwest Baked Spaghetti is a little different than your normal baked spaghetti, but it is so good. 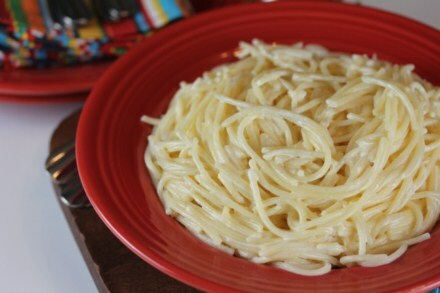 Restaurant Style Fettuccine Alfredo is a great side dish or add some chicken or sausage for a delicious main dish. 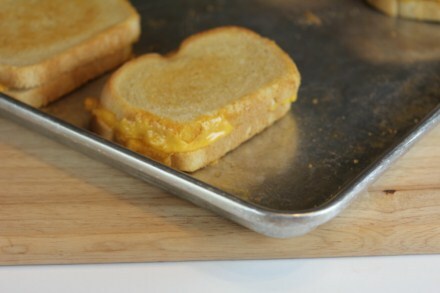 Oven Grilled Cheese Sandwiches were very popular on my site this year. Making grilled cheese sandwiches is so much easier this way. 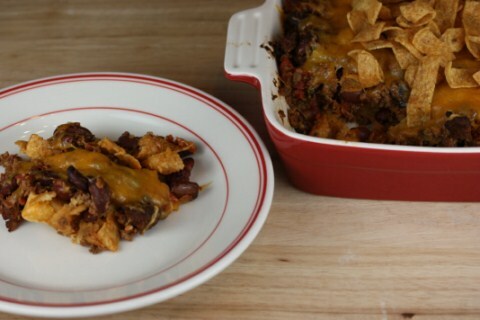 Oven Frito Pie is simple and delicious and a good way to use up leftover chili. 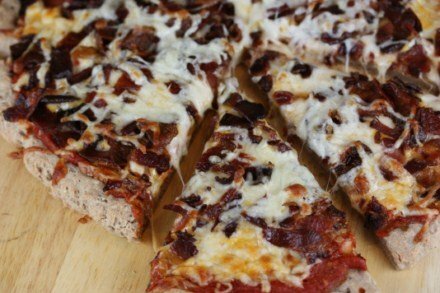 If you are looking for a family friendly main dish you cannot go wrong with Bacon Pizza. I mean really it is a pizza loaded with bacon, what could be wrong with that?! 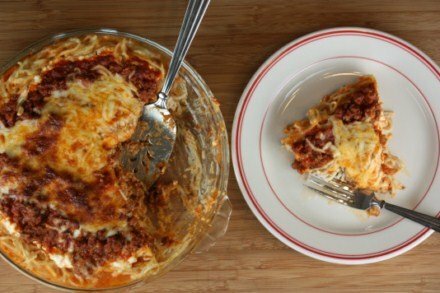 Spaghetti Pie is a family favorite I have been making for years. 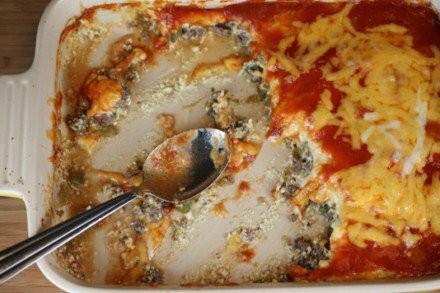 The most popular main dish recipe on my site this year was Chili Relleno Casserole and I can see why, we love this casserole. What is your favorite main dish from 2012? 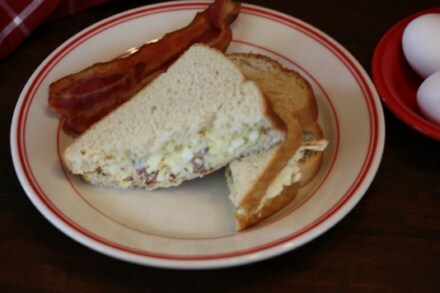 For more main dish favorites be sure to check out Finding Joy In My Kitchen’s count down to 2013. Your Chili Cornbread Bake is our FAVORITE.=0) I don’t even remember how many times I’ve made it this year! We love that one also! I love how kid friendly that one is. I am glad you enjoy it.